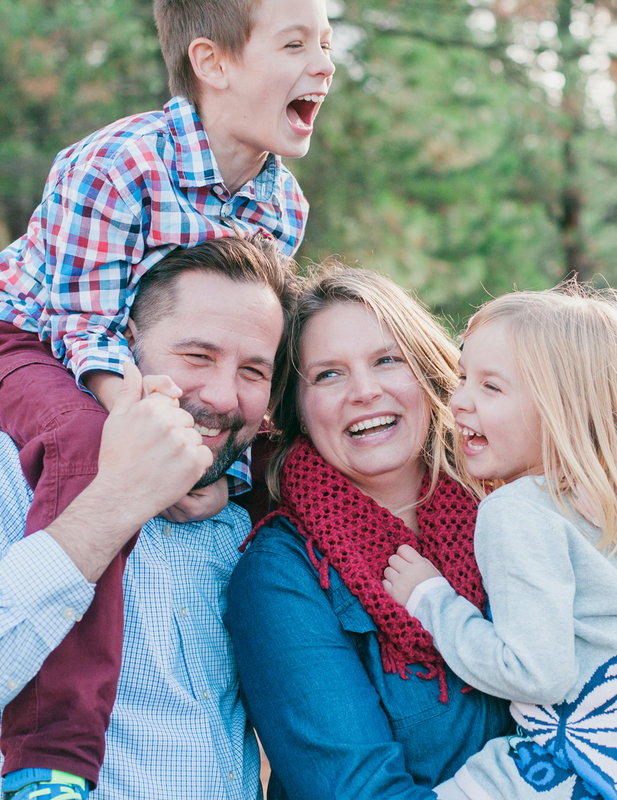 Want to learn how to have the most FUN + stress-free family photo session EVER? > more tips to make this the BEST family photo session ever. Click below to access the guide to having your BEST family photo shoot ever. An email has also been sent your way so you can read it again + again.